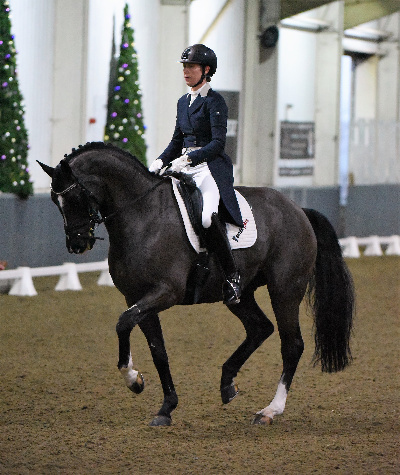 Mette has ridden since early childhood, but started her international career as a successful dressage rider qualifying her horse Question for the Danish Team. With her most successful horse, the Swedish bred Ilon she represented Denmark at the Aachen CDIO in Germany, also achieving many wins at CDI and CDIO Grand Prix level in Holland, Germany and France. 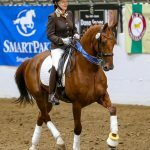 She is a very successful dressage trainer and competitor on the national and international circuit as she concentrates bringing on younger horses up to Grand Prix. She shows exceptional talent, in dressage training, in producing young dressage horses and has a great feel in equine psychology. 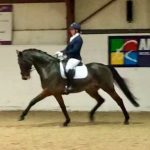 Mette enjoyed and successfully produced young horses for auctions such as Brightwell’s before specialising in finding and producing talented dressage horses for clients. Question, a Danish bred gelding. Question was Mette’s first Team horse for Denmark. Ilon, a Swedish bred by Indus-Ceylon. 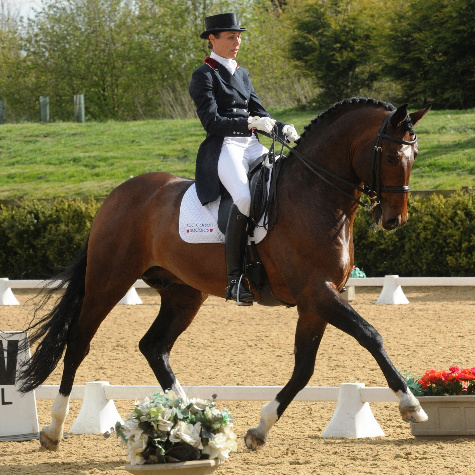 Mette represented Denmark with Ilon at the 1997 Aachen CDIO in Germany, also achieving many wins at CDI and CDIO Grand Prix in Holland, Germany and France. Prinz Hermann, a Hanoverian by Prinz Orak. Mette and Prinz achieved several high placings up to CDIO level. Enzian, a Westphalian by Erhentanz. 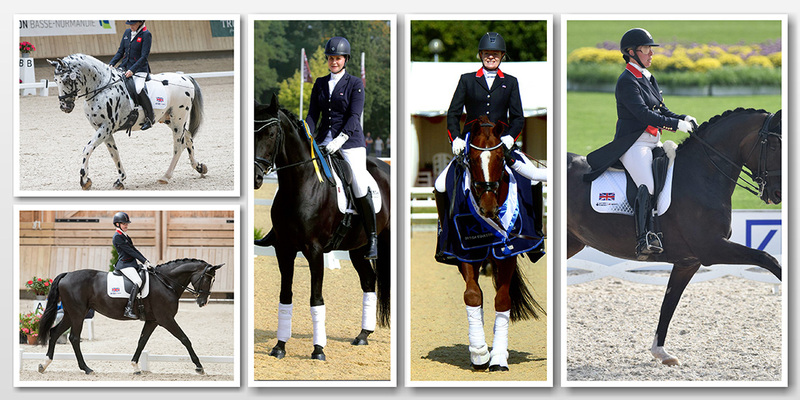 They were highly placed internationally in Grand Prix and won Intermediaire II at the Saumur CDI*** in France. Forrest Gump, a breeding Westphalian dressage stallion by Florestan/Donnerhal. In 2011 they competed internationally in Grand Prix and were highly placed at UK Premier League shows. Forrest Gump is now concentrating on his stud duties. AD Ratino is Mette’s current Grand Prix horse. In 2016 they won UK classes at Intermediare II level. 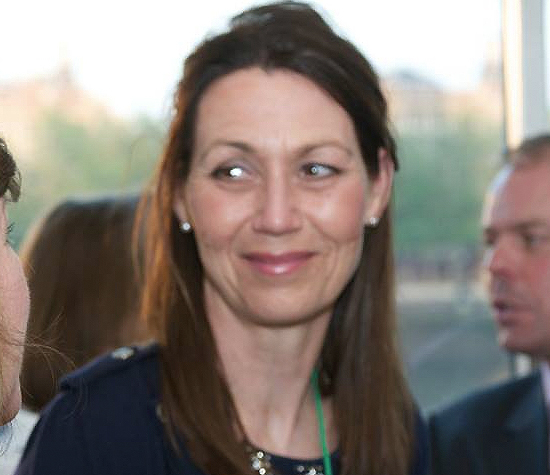 Fluent in Danish, German and English, she has produced many top level young horses both at home and abroad. 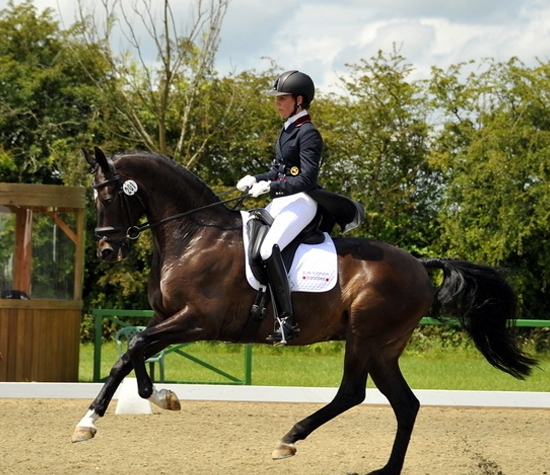 Mette is an experienced dressage judge and judge of Young Dressage Horse classes. 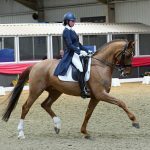 Since Mette has made the UK her home she has become a highly-respected dressage trainer of horses and riders at all levels. Mette takes great pride and pleasure in supplying suitable horses and matching the right combinations. 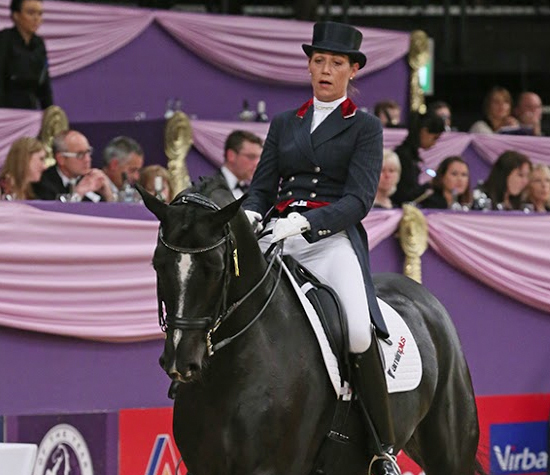 Numerous successful combinations have been matched over the years, but 2016 was special counting three horses representing the UK at the Rio Olympic and Paralympic Games. Atterupgaard Othelia (Fiona Bigwood) was Olympic Dressage Team Silver medallist, and Lindebjerg Athene (Sophie Christiansen) and LJT Lucas Normark (Anne Dunham) won four Gold and two Silver Medals in the Paralympics.